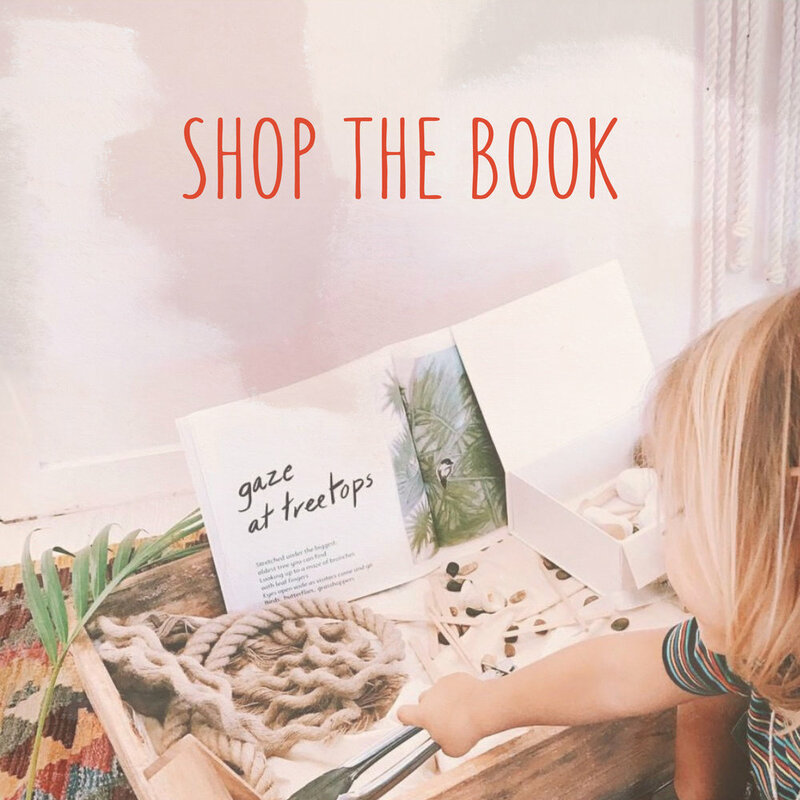 Through her beautifully illustrated children’s book, Making Mindful Magic, Brisbane-based author Lea McKnoulty encourages children of any age, and their parents, to cultivate mindfulness. In an effort to ground and evoke a sense of inner calm and clarity of thought in her readers, McKnoulty asks that you make a standing reservation with yourself and your children to regularly practise one of the many inspiring mindful activities within her book. Making Mindful Magic is like a calm breath of fresh air. It quietly invites kids to slow down, re-connect with their surroundings, nature and life in general. These quiet directives (the book’s verses) accompanied by soft pastel illustrations will spark conversation, heighten a child’s sense of wonder and enhance their understanding of the world. According to McKnoulty children who are grounded have clearer thought patterns and are more receptive to learning new things. They are less likely to be anxious and more likely to be happy. Lea McKnoulty’s idea is innovative and cleverly simple. It is a quiet reminder to us all that it’s important to take time to reflect in this mad world. This picture book is quite different from the norm...Through its calm text and muted coloured illustrations, its creator invites the reader – young or old – to develop the habit of mindfulness. Making Mindful Magic is a book which can’t be rushed. It sets out to, and succeeds, in making the reader take her time. One can open at any page and follow that activity or move on to another activity. Or a parent might like to check out the back pages where suggestions are given in prose on how to apply the practices to one’s child.